Adam Chodzko, Next meeting, 2010. For fly-posting on Esperidon Square (the old Anna d’Or Cinema), Glyfada, Athens. 2012. 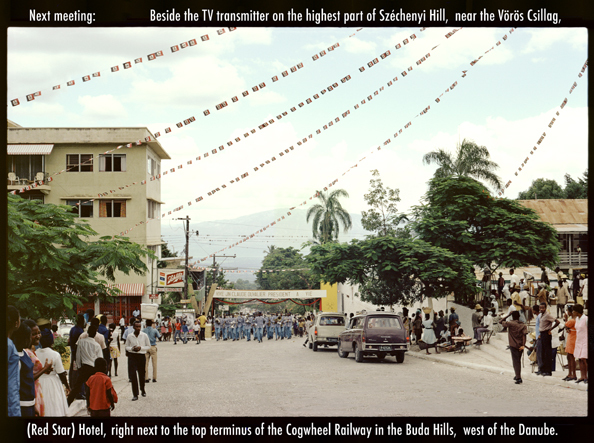 Haiti, 1971, by unknown tourist. Lithographic Posters. 58,8 x 79,8 cm each. Edition of 200.